Lack of encryption puts Viber images, videos and location data at risk, Millions of user at risk of data theft. Security Researchers at the University of New Haven, Cyber Forensics Research & Education Group have exposed a serious security flaw in popular mobile VoIP and instant messaging application Viber. which exposes the images, videos and location data of the user to a potential attacker. The researchers have found that there is a a serious security flaw in the way Viber receives and transmits images, Doodles, Video files as well as the way it sends or receives location data. Researchers have also found out that Viber stores data in an unencrypted format on their servers which is easily susceptible to tampering or hacker attack. 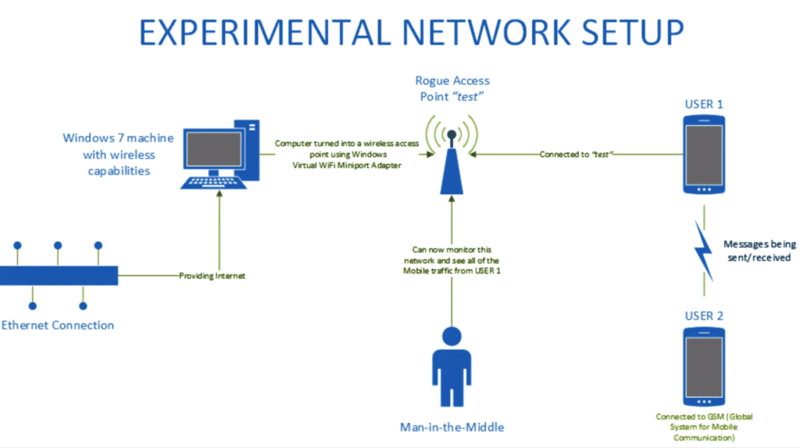 Any Network provider, attacker with a Rogue AP, or any man-in-the middle attack can take leverage of the flaw and can easily steal user’s data. The mobile traffic was captured using the Windows 7 virtual wifi miniport adapter feature. The host computer was connected to the Internet via an Ethernet cable so that the wireless card was not in use. The Ethernet connection was set to share its Internet access with the virtual wifi miniport adapter. researchers were now able to capture the traffic over the network test using various tools such as NetworkMiner, Wireshark, and NetWitness. The results of the Experiment confirmed that Images, Doodles, Location Images and Videos received are unencrypted. Data stored on the Viber Amazon Servers are unencrypted and can be easily accessed without any authentication mechanism. The Flaw was reported to the Viber security team, however no response was heard back by the researchers.